Sacramento’s Food Literacy Center was recognized as a 2018 California Nonprofit of the Year at a ceremonial luncheon Wednesday. State assemblymembers and senators nominated 100 nonprofits from their districts for the California Association of Nonprofits’ annual award. Assemblyman Kevin McCarty, D-Sacramento, nominated the Food Literacy Center, which was honored at the Masonic Temple of Sacramento at noon Wednesday. 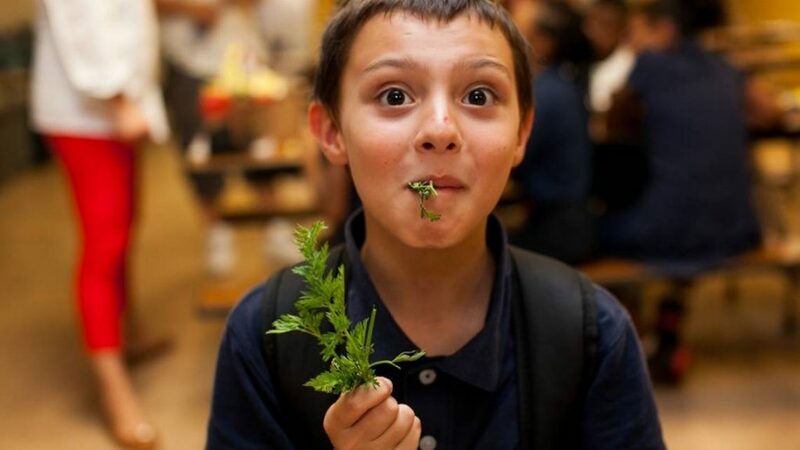 The Food Literacy Center teaches low-income elementary students the physiological, environmental and economic benefits of healthy eating through several weekly after-school programs.